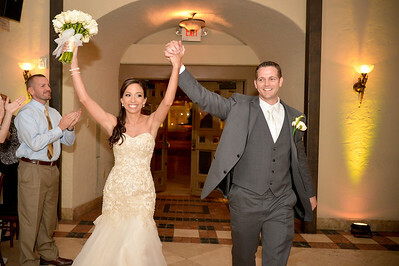 The Wedding 2016 - Deborah and Jarrett were married in July in a beautiful ceremony in Boca Raton, Florida. Deborah was a beautiful bride, and of course we are completely objective about that. Marsha and I enjoyed every moment of being MOB and FOB and Rebecca was gorgeous as her maid of honor. As I said in my toast, “It’s a lot easier to be father of the bride when you really like the guy your daughter is marrying.” It was a magical weekend for everyone. I did not take the photos in this gallery. There is a 5-minute slide show of the wedding in this gallery. The music in the slideshow is “Deborah and Jarrett’s Wedding Hallelujah” which I wrote (based on Leonard Cohen’s song). It was produced and performed by some of my Nashville musician friends, and played at the ceremony. 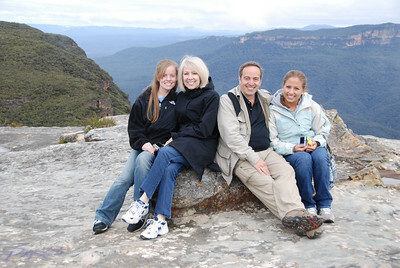 Australia 2008 – What an amazing trip! We went to Australia in 2008, and in an action-packed two week period we climbed the Sydney Bridge, rode camels in the Outback and experienced the awesome majesty of the Outback at night and at dawn, dove on the Great Barrier Reef (yes, that was a shark that flashed past us), hiked in a rain forest, learned to throw a boomerang, and went to the Picasso exhibit at the Queensland Museum of Art. Good thing we were able to sleep on the 22-hour flights each way. The Walkabout Australia gallery contains the public photos from our trip; additional family photos are in this gallery. 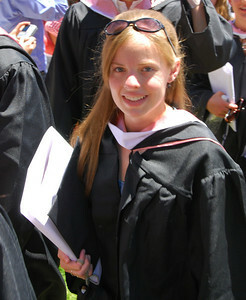 Graduations – We were blessed with being able to celebrate college graduations in two successive years – Rebecca graduated from Vassar College in 2008, and Deborah graduated from Fairfield University in 2009. Both events were memorable weekends celebrating two wonderful, accomplished young women. Join us in the celebration by visiting the gallery.